The Kings Bay Naval Submarine Base is the eastern United States homeport to the USS OHIO Class Submarines. An integral part of national defense, Kings Bay is also home to Submarine Group 10, Naval Submarine Support Facility, Submarine Squadrons 16 & 20, Trident Training Facility, Trident Refit Facility, Strategic Weapons Facility Atlantic, Marine Security Detachment as well as other support-providing commands. An multi-award winning installation, Kings Bay’s military and civilians are active and involved with the neighboring communities and take pride in the work that they do. 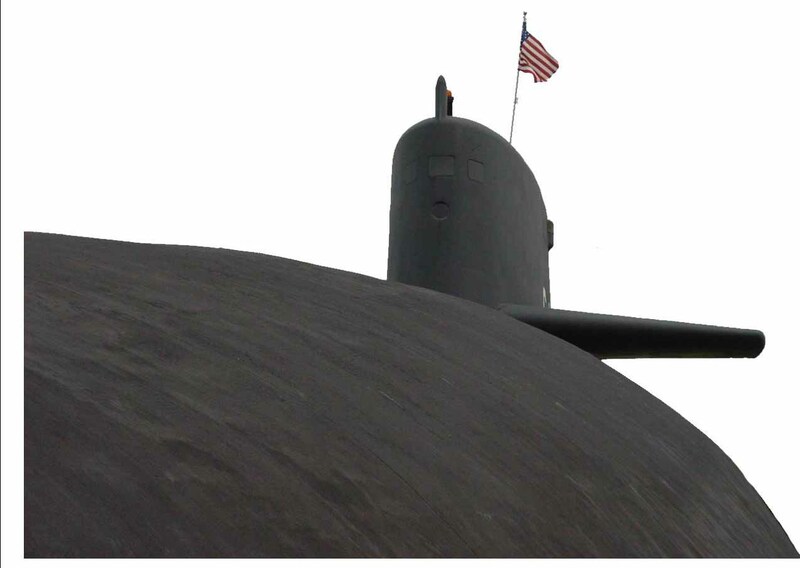 A few years ago, the Navy Times reported that Kings Bay Naval Submarine Base was chosen by readers as their selection for the base closest to which they would want to retire. Kings Bay is just over 25 years old, has abundant conveniences with the services that service members use most within walking distance.